Once a theory test has been passed the driving instructor can advise and assist the learner driver when to book a practical driving test. We at 17plus School of Motoring cover all aspects of the driving test, offer a friendly approach to make you relaxed, build your confidence and acquiring life changing skill and pass the practical test. your signed provisional driving licence including the paper part of the licence. And if your licence is not a photo licence you would be required to show an acceptable photographic identity ID, for example your passport. The test will include an eyesight check. You would be required to read a number plate that is at a distance of 67.5 feet (20.5 meters). If you fail this, your test will not continue and you would receive a failure certificate. Upon reaching you vehicle you would be asked two questions, (Show me Tell me ) relating to vehicle safety and maintenance. One of the questions would be based so that you would be required to explain (tell me how you would …?). If your vehicle for test is not suitable you will fail and forfeit your test fees. You will then be examined on your general driving. The driving part of your test will last about 40 minutes. Throughout the test your examiner will be looking for an overall safe standard of driving, including when you are carrying out the set exercises. The test would also involve “planned driving”. The candidate would have to drive for about 10 minutes without the examiner providing step step instructions. The candidate would be instructed to either follow a series of directions, follow traffic signs or combination of both and the examiner may show a diagram as the where you are and where you have to get to making a wrong turning etc would not be fatal. 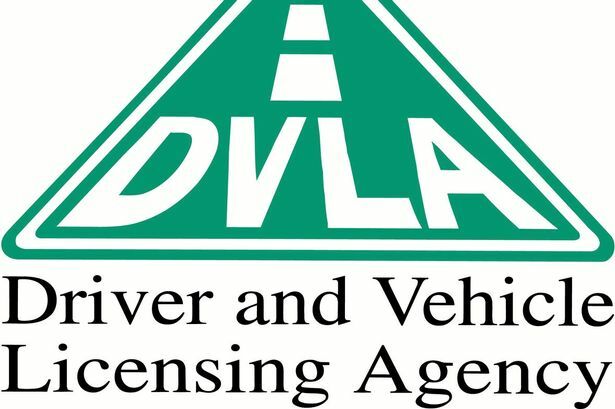 The driving test is straightforward and has been designed to see if you can driver safely and demonstrate through driving knowledge of Highway Code. Some minor faults are permitted up 15 minor driving faults are allowed. However, if you commit one serious or dangerous fault you will fail the test.